Start playing the brand new chapter of the popular series of Hidden Object games entitled Big City Adventure: Tokyo. You will be exploring Tokyo with its unique architecture which combines ancient buildings and modern skyscrapers. Set about an unforgettable quest of objects shrouded in the most unexpected places and visit Tokyo attractions. Collect colorful postcards which contain interesting facts about this fabulous city and earn wonderful souvenirs. Head for this exciting trip immediately but first download Big City Adventure: Tokyo right now and for free. 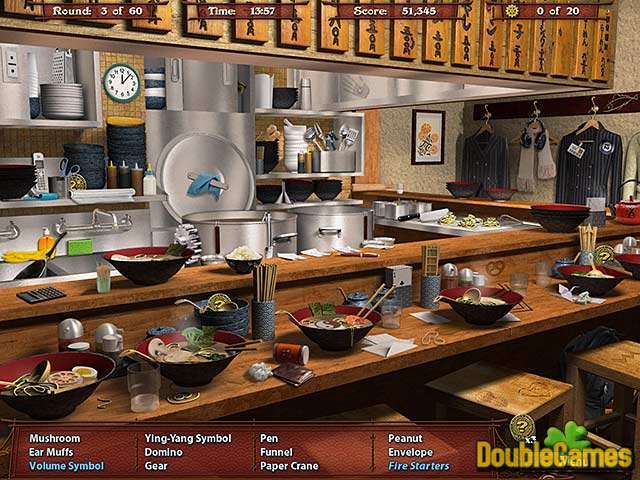 Title - Big City Adventure: Tokyo Game Download for PC Description - Enjoy Big City Adventure: Tokyo, a Hidden Object game launched by Jolly Bear Games. 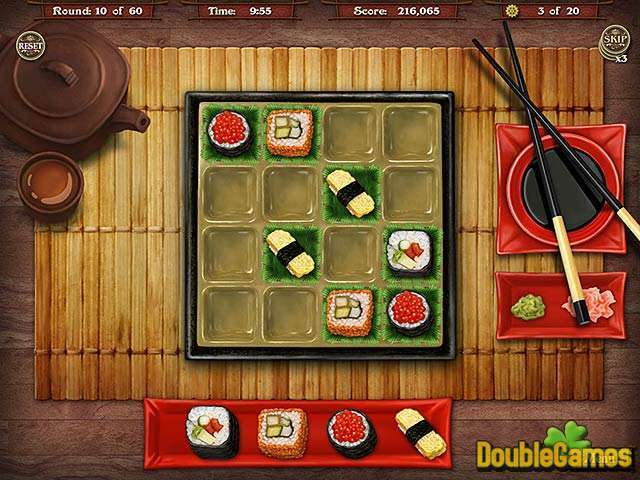 Search for the hidden objects and visit Tokyo attractions in the new awesome game. Just like in all the previous parts, this one doesn’t focus on the plot, it offers us a lot of entertaining hidden object scenes and locations instead. But still there are characters that you get to interact with, they are cute and the game seems very fun and just amazing. As we know, Tokyo is a very colorful and beautiful city, but unfortunately the developers didn’t pay their attention to that fact. Almost all the locations are dull and not colorful at all, even not a bit attractive. Graphics are sharp and clear, but we wouldn’t mind if they were better than that. 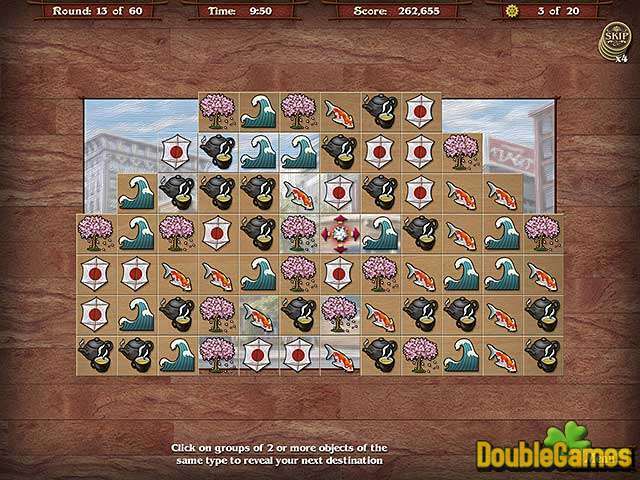 Apart from regular hidden object scenes, the creators added some mini-games and entertaining match-3 levels. The objects that you have to pick up are kind of small, it makes the game look not that easy, some of them are just impossible to find. What a nice touch, don’t you think? Also everytime you finish the level, you’ll have to solve a puzzle. We find it very creative and hope so will you. Big City Adventure gamers will definitely love this part. Tokyo is a decent sequel, made in the best traditions of the genre, despite the fact it’s not very original. Download this game on your pc/mac and have a lot of fun playing it.